Though typically translated as “Jewish law,” the term “halakhah” is not an easy match for what is usually thought of as law. This is because the rabbinic legal system has rarely wielded the political power to enforce its many detailed rules, nor has it ever been the law of any state. Even more idiosyncratically, the talmudic rabbis claim that the study of halakhah is a holy endeavor that brings a person closer to God—a claim no country makes of its law. 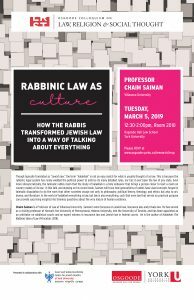 In this talk, and drawing on his recent book, Saiman will trace how generations of rabbis have used concepts forged in talmudic disputation to do the work that other societies assign not only to philosophy, political theory, theology, and ethics but also to art, drama, and literature. In the world of halakhah everything is law, but law is also everything, such that even law that serves no practical purpose can provide surprising insights into timeless questions about the very nature of human existence. Chaim Saiman is a Professor of Law at Villanova University. 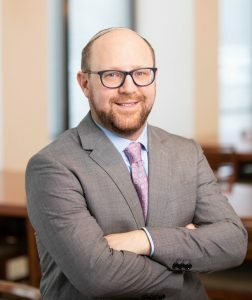 Saiman’s work focusses on Jewish law, insurance law, and private law. He has served as a visiting professor at Harvard, the University of Pennsylvania, Hebrew University, and the University of Toronto, and has been appointed as an arbitrator on rabbinical courts and an expert witness in insurance law and Jewish law in federal courts. 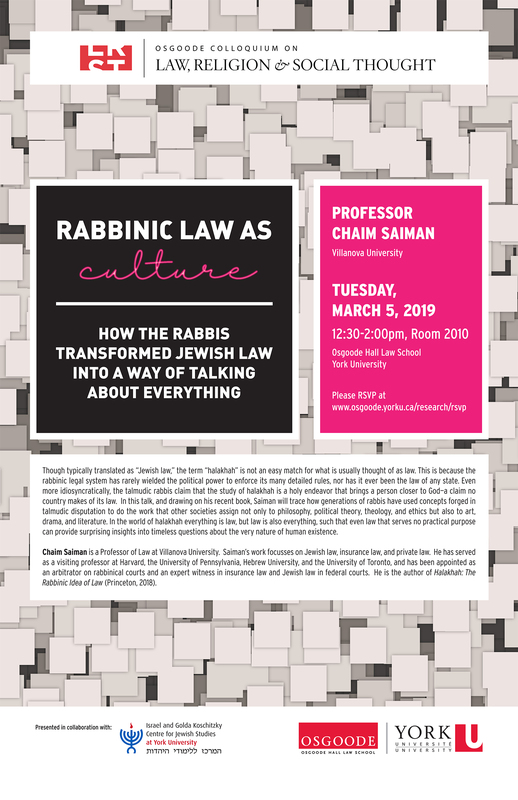 He is the author of Halakhah: The Rabbinic Idea of Law (Princeton, 2018). This entry was posted in Upcoming Events on February 20, 2019 by Benjamin. 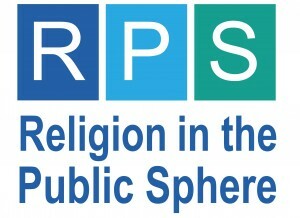 Religion has become an increasingly salient marker of symbolic and social boundaries in nation-states across the world. In both immigration and post-colonial settings, state authorities and social activists struggle over the public recognition of religious differences and the accommodation of religious minorities. These struggles, whether inside or outside the courtroom, widely draw upon scripts of religious freedom and minority rights as institutionalized in constitutional and international law. In an attempt to historicize neo-institutional world polity theory, this paper scrutinizes the transregional entanglements in which these scripts emerged. 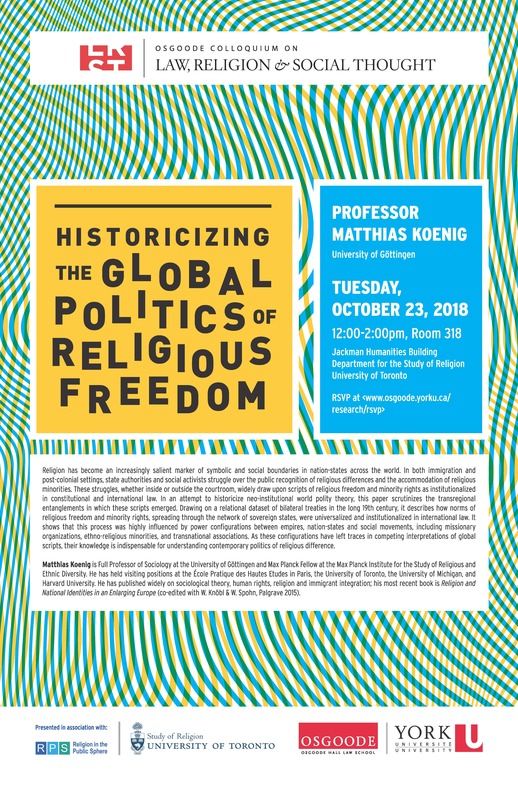 Drawing on a relational dataset of bilateral treaties in the long 19th century, it describes how norms of religious freedom and minority rights, spreading through the network of sovereign states, were universalized and institutionalized in international law. It shows that this process was highly influenced by power configurations between empires, nation-states and social movements, including missionary organizations, ethno-religious minorities, and transnational associations. As these configurations have left traces in competing interpretations of global scripts, their knowledge is indispensable for understanding contemporary politics of religious difference. 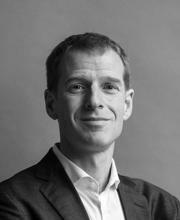 Matthias Koenig is Full Professor of Sociology at the University of Göttingen and Max Planck Fellow at the Max Planck Institute for the Study of Religious and Ethnic Diversity. He has held visiting positions at the École Pratique des Hautes Etudes in Paris, the University of Toronto, the University of Michigan, and Harvard University. 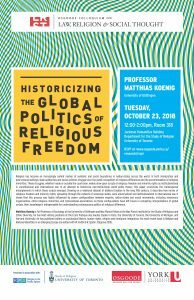 He has published widely on sociological theory, human rights, religion and immigrant integration; his most recent book is Religion and National Identities in an Enlarging Europe (co-edited with W. Knöbl & W. Spohn, Palgrave 2015). This entry was posted in Upcoming Events on October 2, 2018 by Benjamin. What does legal activism tell us about the way Islamic family law is constructed and applied in the Middle East? Over the last decades, the problem of gender-based custody allocation has sparked intense mobilizations across the region. 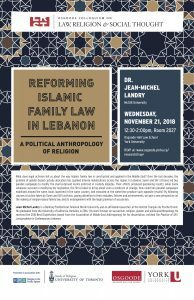 In Lebanon, Sunni and Shi‘i citizens led two parallel campaigns to modify the shari‘a-derived norms enforced in custody disputes. Their efforts produced perplexing results: while Sunnis Lebanese succeed in modifying the legislation, the Shi‘a failed to bring about even a modicum of change. How could two parallel campaigns mobilized around the same issue, launched in the same country, and executed at the same time produce such opposite results? By following courses of action taken by Sunni and Shi‘i activists, paying attention to their mistakes, failures and achievements, we gain a new perspective on the making of religion-based family law, and its entanglement with the legal grammar of secularism. 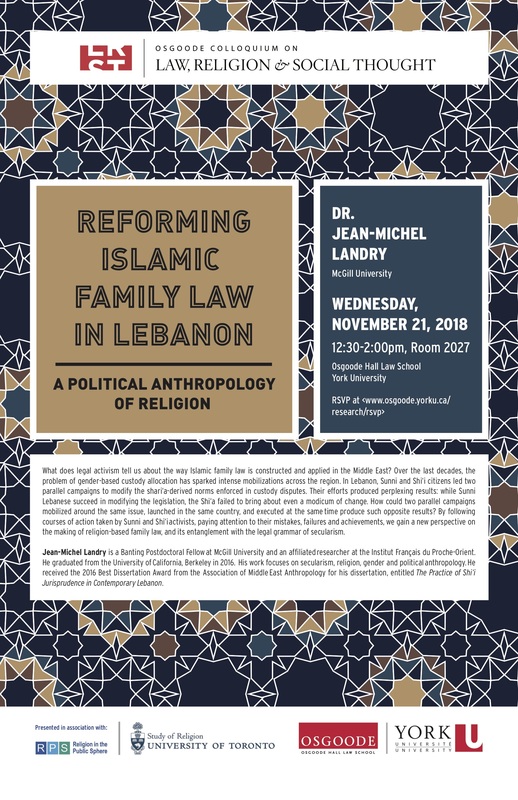 Jean-Michel Landry is a Banting Postdoctoral Fellow at McGill University and an affiliated researcher at the Institut Français du Proche-Orient. He graduated from the University of California, Berkeley in 2016. His work focuses on secularism, religion, gender and political anthropology. 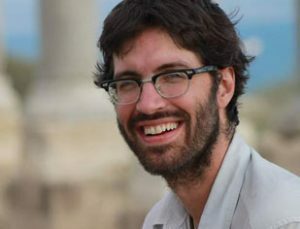 He received the 2016 Best Dissertation Award from the Association of Middle East Anthropology for his dissertation, entitled The Practice of Shi‘i Jurisprudence in Contemporary Lebanon. This entry was posted in Upcoming Events on September 24, 2018 by Benjamin.